Making your own spa products is a fun and creative way to make sure you have great quality products and clean ingredients, offer nice extras with specials and gift cards, add something new to your menu of services, and add an extra income stream to your practice! 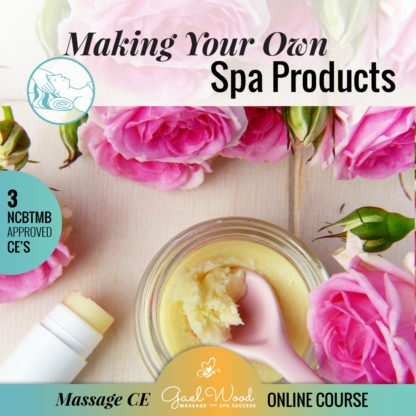 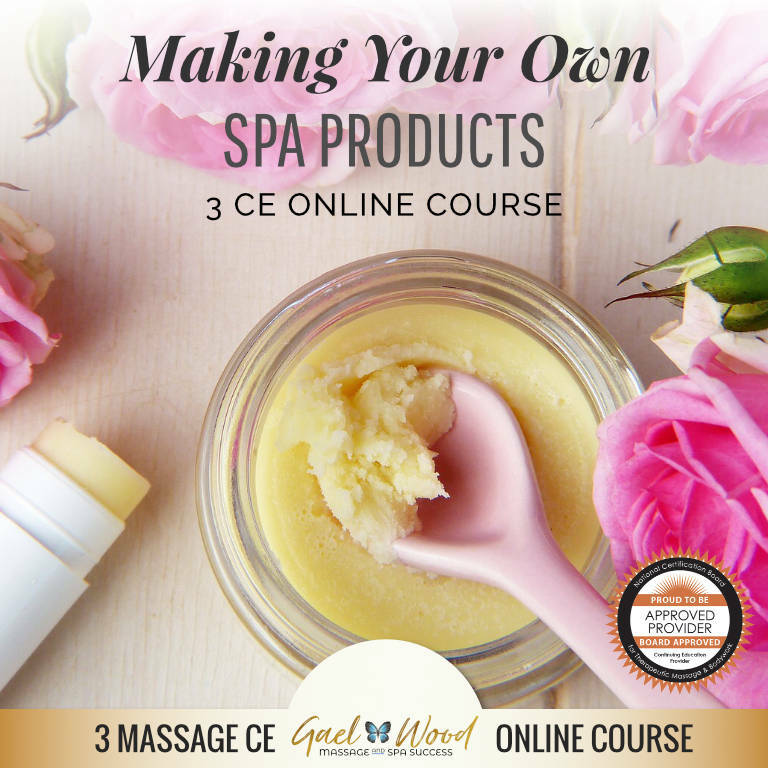 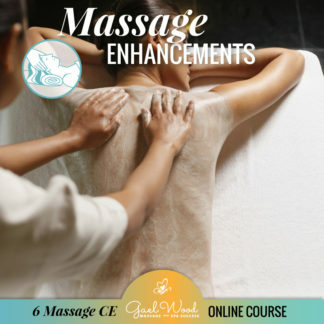 3 NCBTMB approved massage continuing education credits earned by making three of your very own spa products and completing an online quiz! 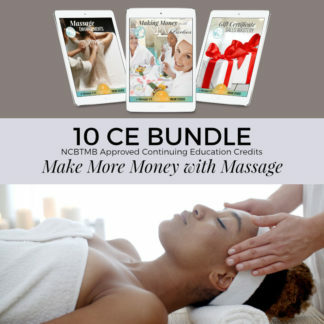 A certificate will be awarded upon successful completion.